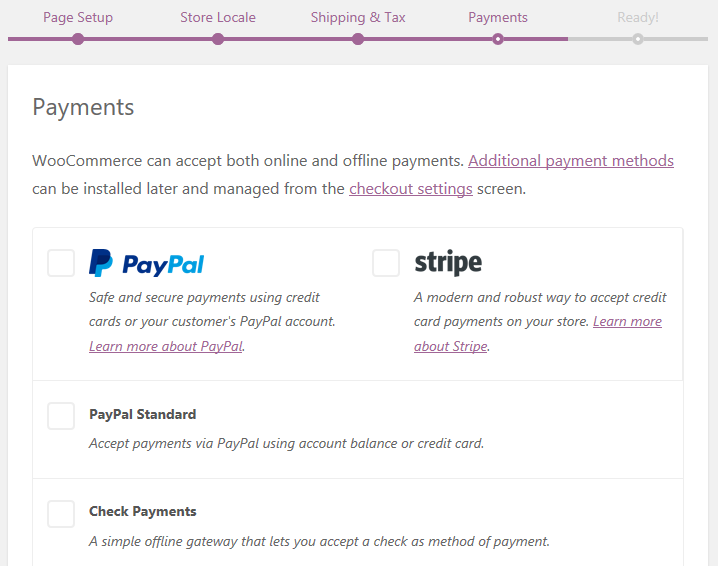 To sell products on your WordPress website, you’ll need a stable, dependable e-commerce plugin. WooCommerce has dominated the field, and understandably so. With its powerful built-in features and range of optional extensions, it offers plenty to all would-be online store owners. Combine this plugin with the power of Divi, and you can build an incredible, scalable e-commerce site that attracts customers and helps makes sales. 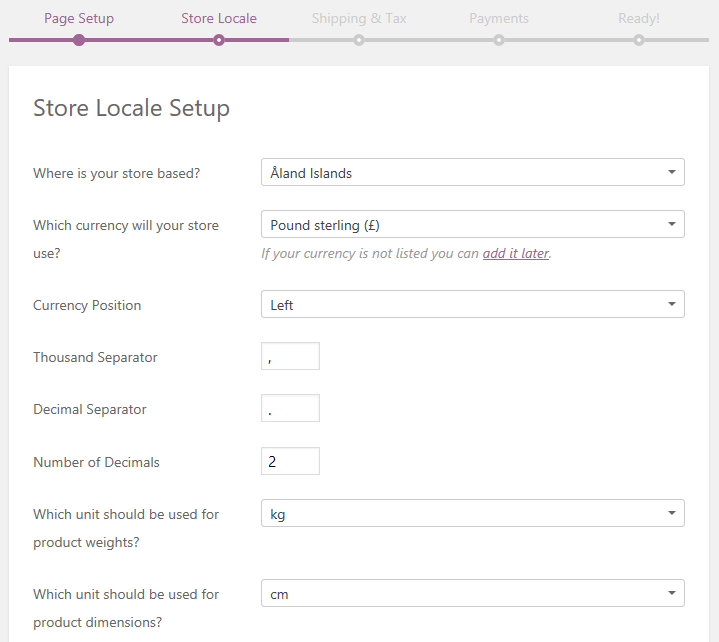 WooCommerce is a highly customizable e-commerce plugin that powers 42% of all online stores. Its flexibility makes it the perfect fit for virtually any e-commerce setting. The plugin enables you to sell physical or digital goods (along with multiple shipping and payment options), and you can even use it to sell affiliate items. It boasts an excellent set of features, an intuitive interface, and an incredible range of extensions. What’s more, the basic plugin is completely free, making it a viable option for everyone looking to set up an online store. It also integrates seamlessly with many WordPress themes, including (of course) Divi. With over 20 million downloads, WooCommerce’s popularity speaks for itself. However, there are other options when it comes to e-commerce plugins, including eCommerce Product Catalog and Ecwid Ecommerce Shopping Cart. Even so, given WooCommerce’s combination of functionality and cost, it’s still the number one choice for many online sellers. 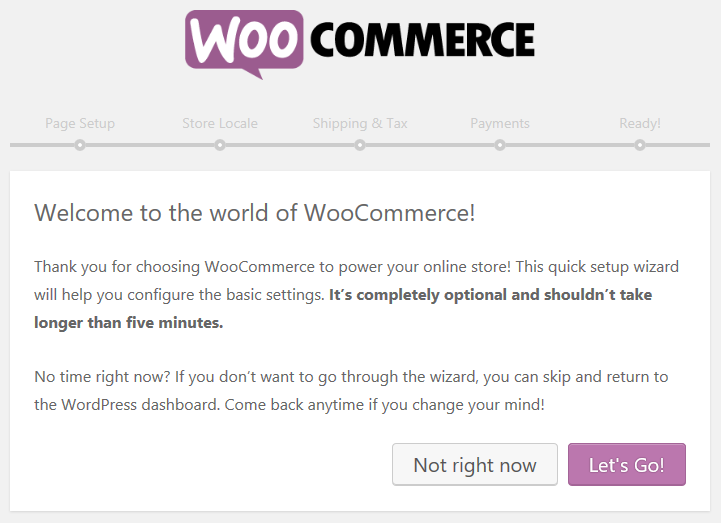 Even though WooCommerce comes with a myriad of options as standard, the setup is actually very straightforward thanks to its ‘onboarding wizard’. 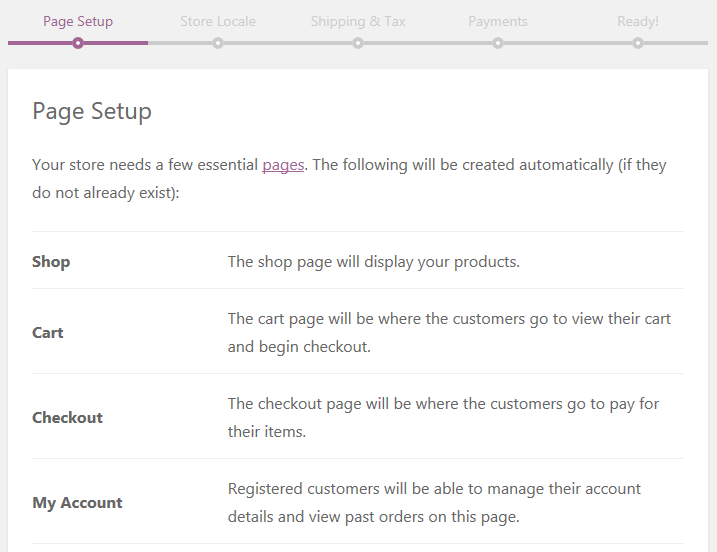 This tool walks you through setting up the required pages, as well as configuring store, shipping, tax, and payment information. 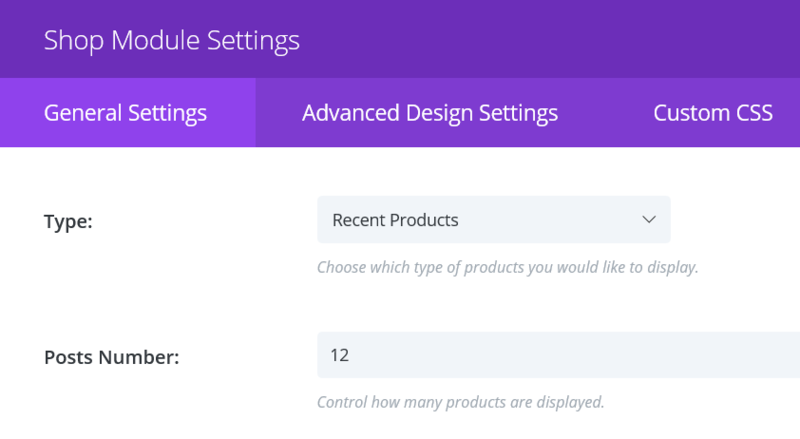 There are several ways you can use WooCommerce within Divi. 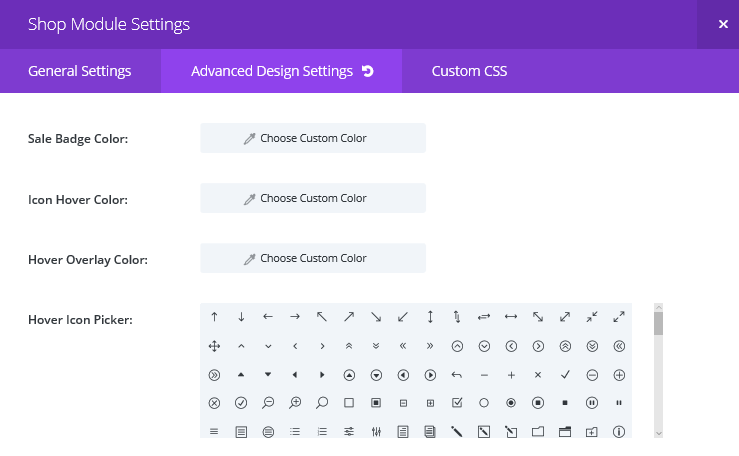 For example, you can use it without accessing the Divi Builder, or by using shortcodes in a Text module. However, we recommend using it with the Shop module, which is what we’ll focus on here.